occupation of Holland between 1940-1945.
pertinent to the individuals in the story. growing, and that is without counting extended family. police car right outside Beth Shalom synagogue in Elkins Park, Pa.
seen between 2 people separated by 58 years, be it relatives or not. love for family and friends we wish everyone possessed. become with the generations to follow. We never know how things will end up in life, but we do know that saving one person saves an entire world. As I write this, I know I am part of the world that was saved when my parents made it through the Holocaust and started building a world in 1945. Many wonderful things have come as a result of the world made from my parent’s survival. 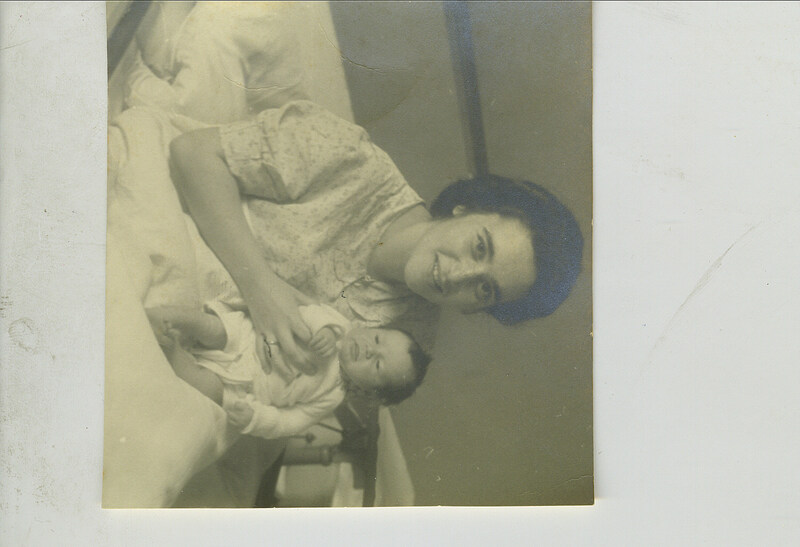 It all began with the birth of my oldest brother Marcel as seen in this picture with my mother Sipora Groen soon after his birth. Marcel is now the subject of well deserved accolades in Pennsylvania politics which I am linking with pride to this post. Life is funny like that. We never do know how things will end up years later. Well done Marcel! I sometimes think, if only my book would get into the hands of someone important, someone with some influence. The benefit it would have to its exposure would potentially be tremendous. How about……the President of the United State of America? 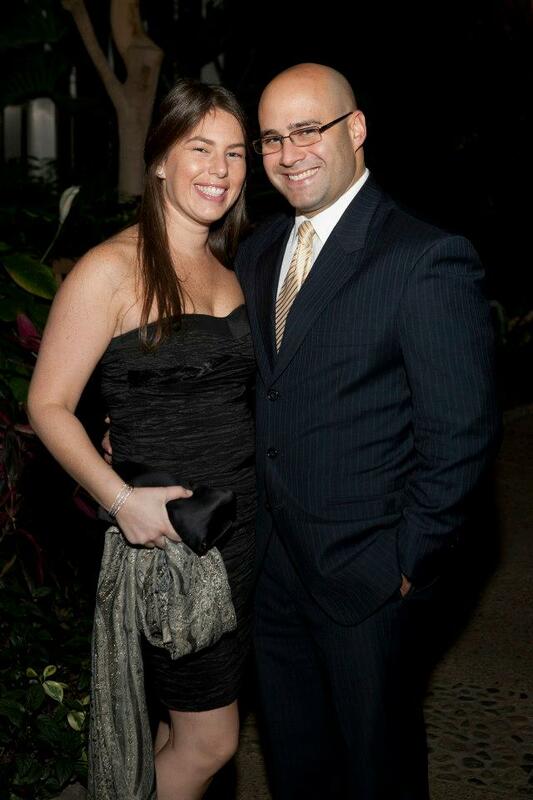 Thanks to my brother Marcel, President Barack Obama now owns a copy of Jew Face. Marcel is the Chairman of the Democratic Party in Montgomery County, Pennsylvania and a member of the Democratic National Committee. With Pittsburgh traditionally voting Republican, and Philadelphia traditionally voting Democrat, Montgomery County, the third largest county in the state usually determines which candidate carries the state. Having once again been instrumental in carrying Montgomery County for the Democratic Party, Marcel has met the President a number of times and this past Friday had the privilege of a personal meeting. 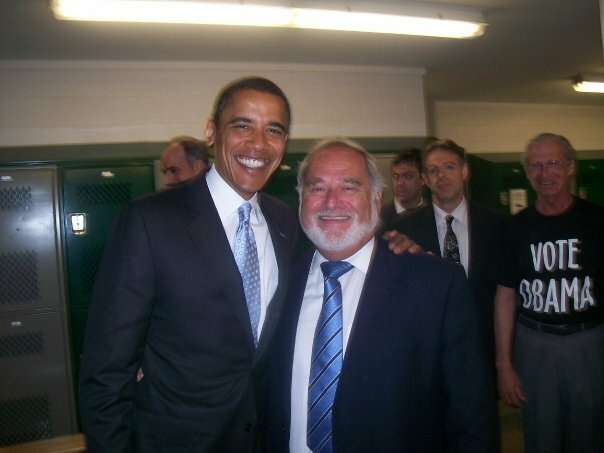 During this meeting he gave a copy of the book Jew Face to the president. What happens now? I certainly don’t know, but I do feel honored that the president now owns a copy of something I have written and a tremendous gratitude to my oldest brother for respecting and appreciating my work to the extent that he was comfortable giving a copy to the leader of the free world. This is not a political post. I am hopeful that no one reading this chooses to turn it into one. And if you want to own a copy of the book that is now owned by the President of the United States, please CLICK HERE. And to show my gratitude I present you with an excerpt from the book that speaks of the birth of my brother, Marcel Lubertus Groen. 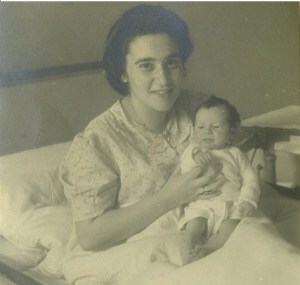 After the birth of her son, the miracle that so often looked like it would never ever happen, Sipora gave the little baby two names: Marcel, after her father, the man to give her life, and Lubertus, after Bertus te Kiefte, who, other than Nardus, was the man most instrumental in helping her to keep that life. Marcel Lubertus had been created by Sipora and the man who empowered her, saved her from death’s grasp, and loved her even through times when love was so overshadowed by death and evil. The circumstances were less than ideal, and their lives were filled with questions yet to be answered, but as Sipora lay there with Marcel in her arms, it almost felt like God was making a statement, a statement that even with the forces of evil at their most powerful, good will survive, love will prevail, and life would go on. When Thea had been born to David and Martha Groen, it was a symbol of life in the midst of horror and devastation; the symbol held a beauty and power that made it unique. When Marcel came into the world, he would be a symbol of even greater significance. What was once the bright light of a great world of Dutch and European Jewry had been diminished to a mere glimmer, and a strong powerful fire of life had been reduced in so many places to mere ashes. And now despite all of that, there remained hope. The flickering light of what remained in Nardus Groen and Sipora Rodrigues’s life had now turned into this bright, new, and strong flame. The light that was their son Marcel. This significance would carry a burden, but it would carry an even greater importance and virtue. It would take an almost extinguished light, an almost destroyed world, and turn it into a strong flame, building not one but many new worlds in the years to come. On this day, as Sipora looked at her son, it did not matter that Nardus was not here. It would not have even mattered anymore if she had been here. What only mattered today was that this baby was here. And whether she was right or wrong for feeling this way, Sipora felt like this was the reason she had survived, and this would now be her reason for wanting to survive.